You don’t have to be a fan of Lego to appreciate the awesomeness of the Bricasso. 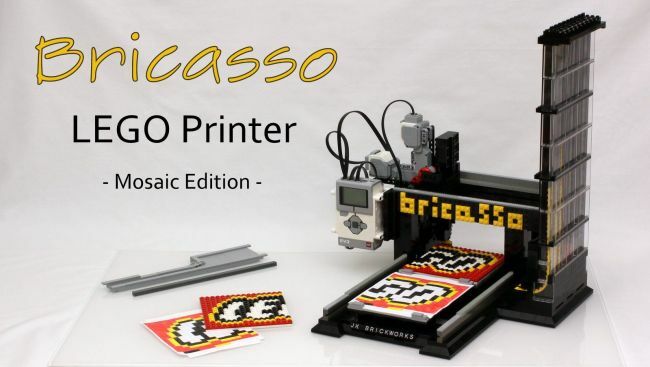 It’s an aptly-named printer that prints Lego mosaic art, and the coolest part is that it’s also built using Lego bricks. The Bricasso is the work of Jason Allemann who’s as good in coding as he is in building Lego-tastic works of art. The Bricasso uses the Mindstorms EV3 to scan the images to be Lego-lized. It then picks up bricks which have been placed in a gravity feed system and “prints” them on a base plate. 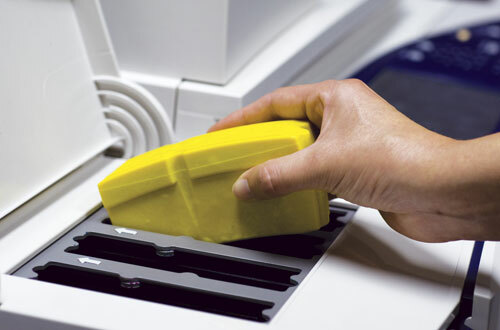 LifePrint brings something different to the table when it comes to wireless printers. 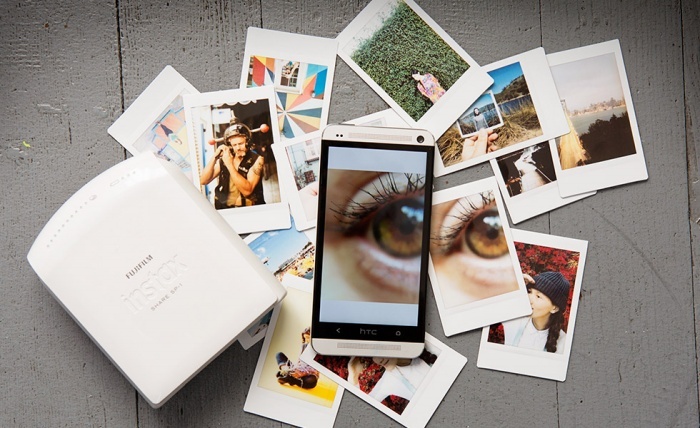 It connects to your iOS or Android device via WiFi or Bluetooth so you can print pictures mere seconds after you’ve taken them. It works with an app that lets you print 3″ x 4″ photos even when you’re away from home or wherever the printer is. You’ll also be able to beam and print images on your friend and family’s printers when you want to share moments as they happen. 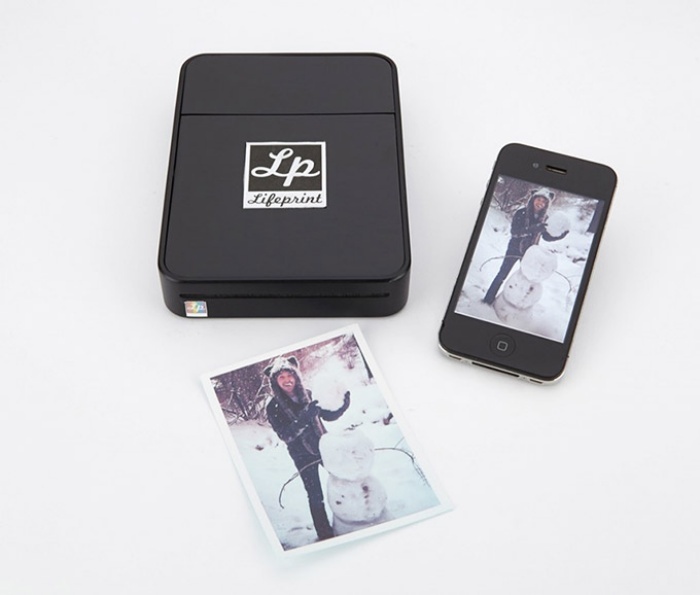 LifePrint is also a “physical” photo social network as it lets you follow your favorite photographers, celebrities, family, and friends, printing out images they share to you in turn. Do you copy and paste stuff a lot when you’re on the computer? It simplifies a lot of tasks and doesn’t take more than few seconds to do if you’re familiar with the usual shortcuts. Wouldn’t it be awesome if you could somehow do the same in real life? 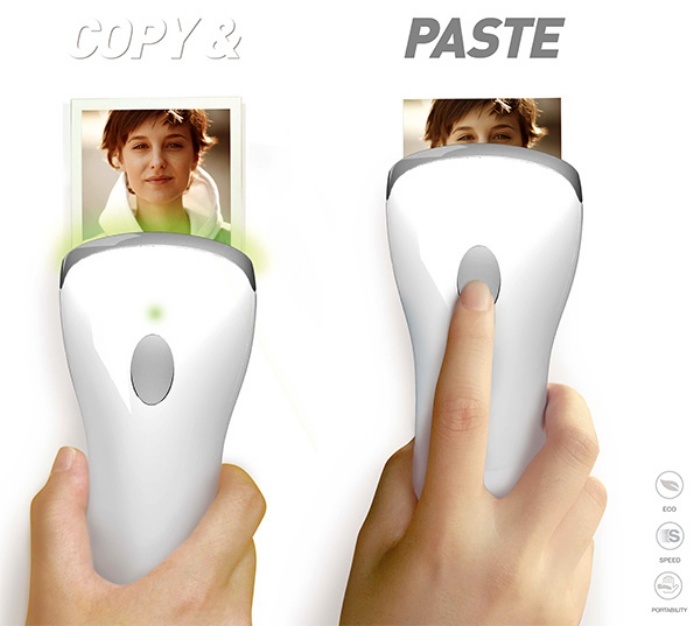 That’s what the folks behind the Copy & Paste tool are envisioning with their concept design. 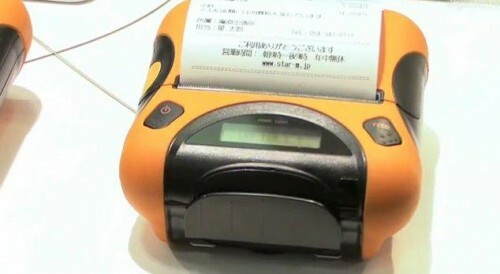 It looks like one of those scanning guns that cashiers use to scan the code on the stuff that you’re buying. Only this time, you’re supposed to move the device over whatever it is you want to copy and paste. The time has come. 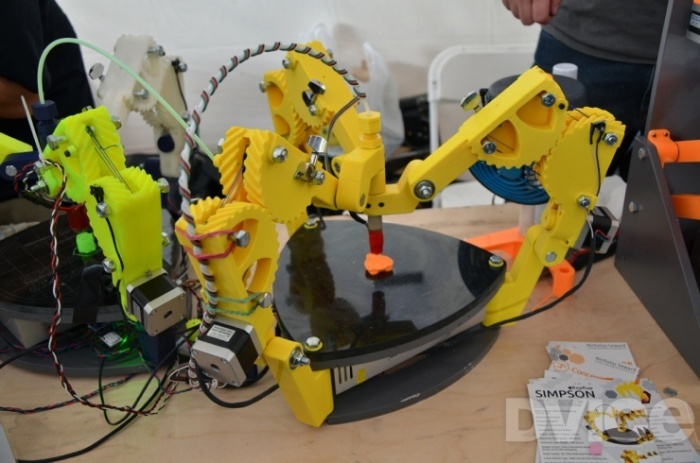 3D printers can now be used to print 3D printers. At least, that’s the case with RepRap, which is short for “replicating rapid prototype.” The project was started by engineer Adrian Bowyer in 2005, and he was quickly joined by others who wanted to take the 3D printing movement to the next level. 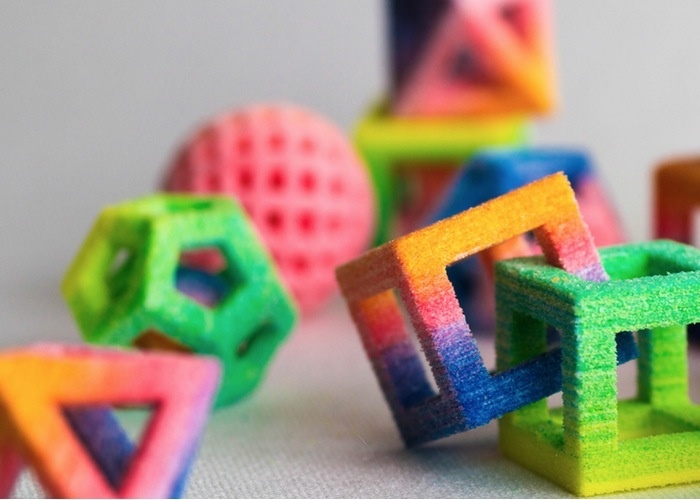 One member of the RepRap team, Nicholas Seward, recently created a couple of 3D printers that are almost vitamin-free. Just look at those “creations.” They were made with the Spilling Funnel XXL. 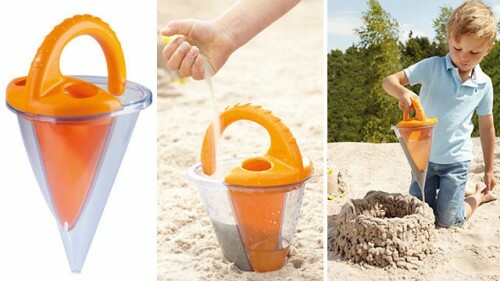 You put the water in, and the sand, and then it mixes into a sludge which pours from the spout, allowing you to create layer after layer of whatever you want. In principle you could potentially make pretty things with it, but if even the product shots show you a disgraceful sack of sand poo that tries to pass as something recognizable, you know your kids’ attempts will likely be even worse. Maybe if you set their expectations right and sell them on how this isn’t meant to make castles and turtles and other sandcastle-y things, but instead it’s an abstract art instrument… Maybe then they won’t feel inadequate? We’re not sure, parenting seems hard. We can however tell you that it’s $9. By David Ponce on 05/23/12 • Leave a comment! There are times when you need something printed on a good ole piece of dead tree. It happens. And the Star Micronics SM-T300 is a small and rugged little printer that can get it done for you. It connects to your device (including the iPad, iPhone or Android device) via WiFi or Bluetooth and its battery lasts up to 11 hours between charges. Its ruggedness adheres to the IP54 international standard, meaning it’s dustproof and waterproof, and can be dropped without worry from as much as 1.5 meters high. From the looks of it the printing is the thermographic kind, which is a little like the receipts you get while shopping. Not exactly high quality stuff there, but when you need something on paper, it’ll work in a jiffy.